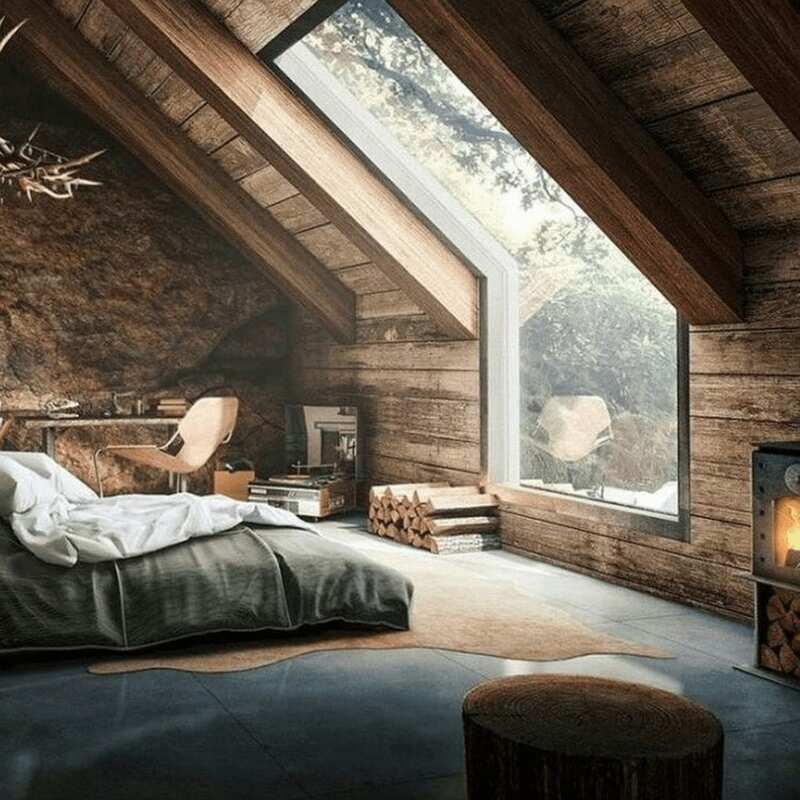 Scandinavian interiors have a feel of warmth and comfort, safe from the elements. Its been trending for a while now but the trend is changing and adapting as we move into winter. 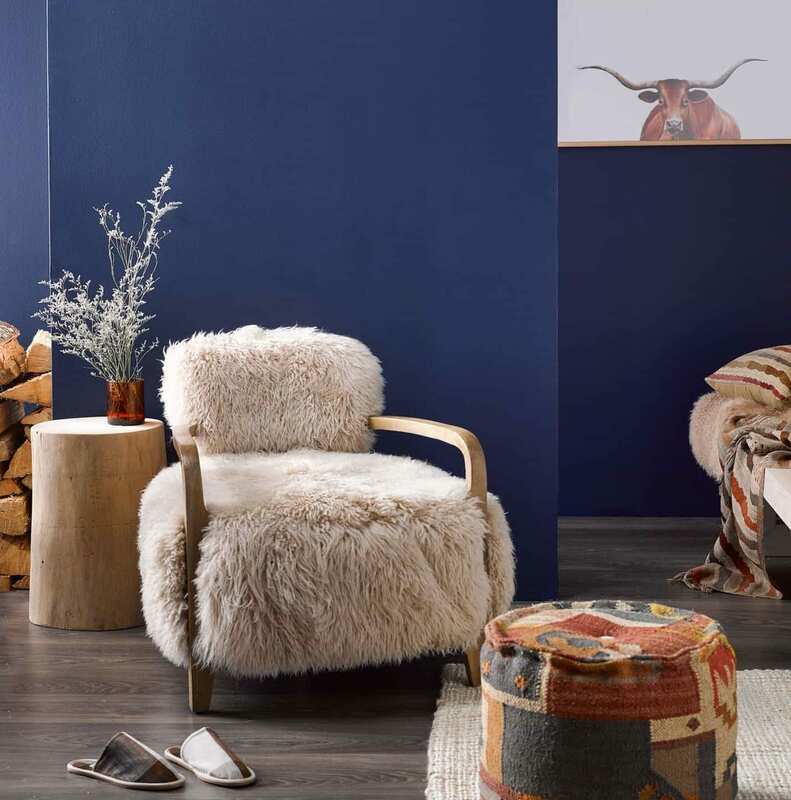 The shops have been filled with polished pine side tables with gelato coloured tips and strong, simple shapes reflecting the mountainous landscape of the Scandinavian region. That for me is ‘scandi’, a term coined by retailers as the trend reached its pinnacle last year. But that’s not quite what we’re talking about here. 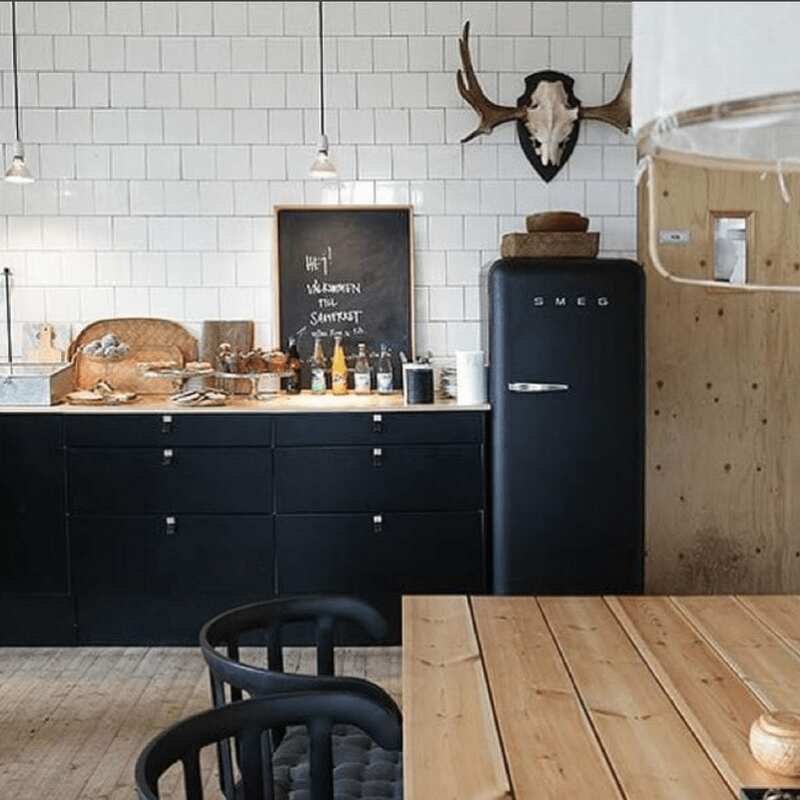 What I’m keen to talk about it proper Scandinavian interiors – Scandinavian rustic. 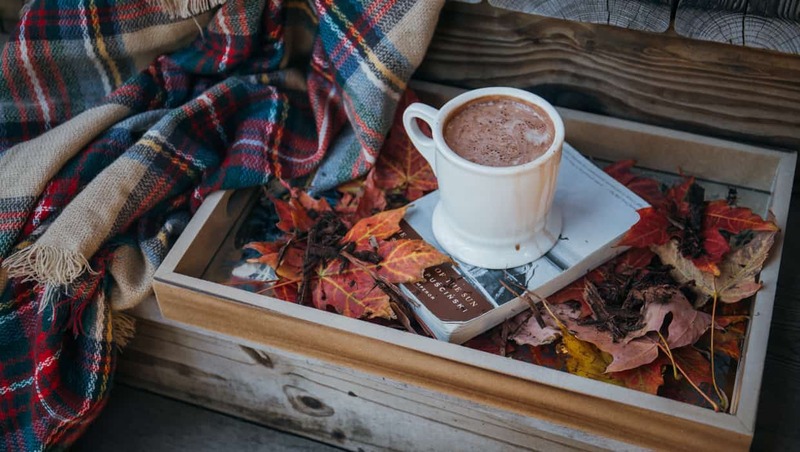 The term ‘hygge’ has become very trendy and loosely means ‘cosiness’. 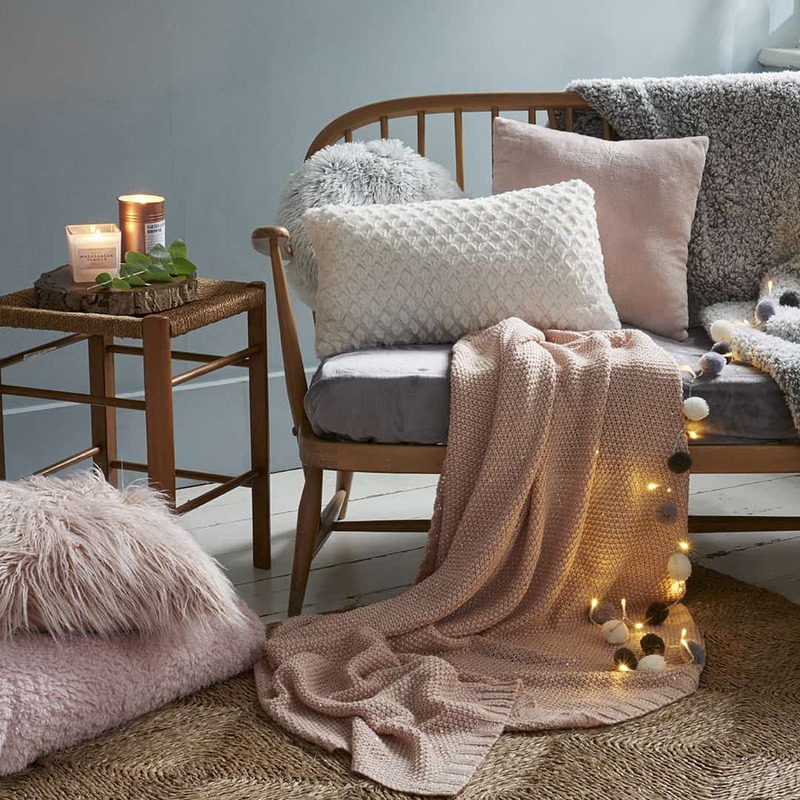 Consumers have flocked to buy hygge inspired candles, throws and blankets. As we near the end of 2017 theres a new word flying around directly related to this style; Lagom. 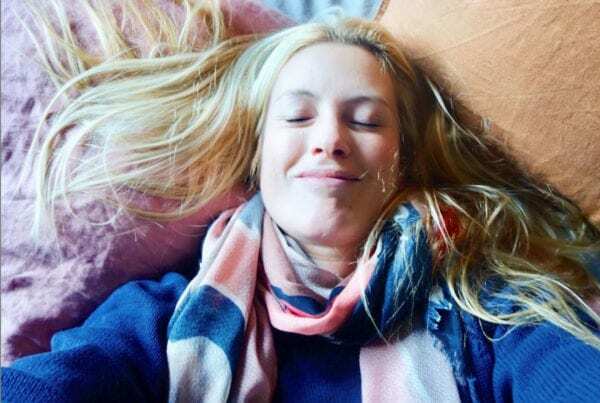 Lagom is a fantastic word, and its totally what we’re looking at today. Lagom means: ‘Not too little. Not too much. Just right.’ How perfect! 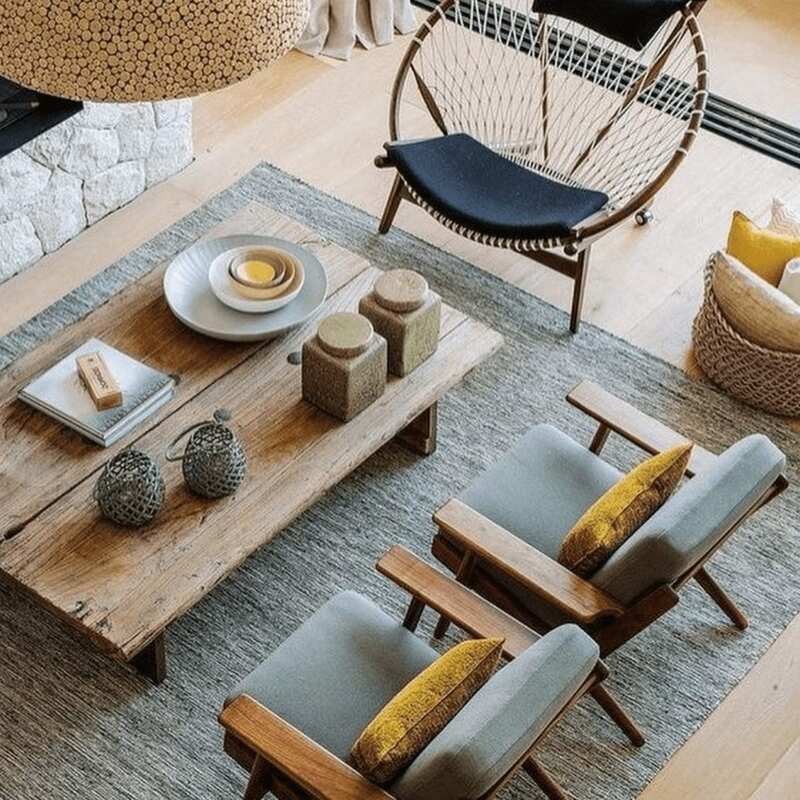 Scandinavian style is practical and comfortable, but not over exuberant. 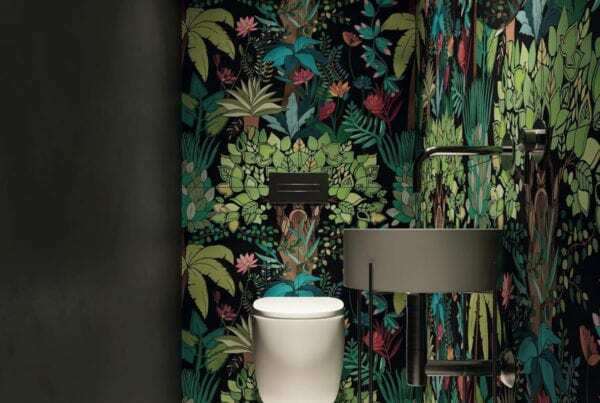 It embraces natural materials and it very influenced by the natural world. 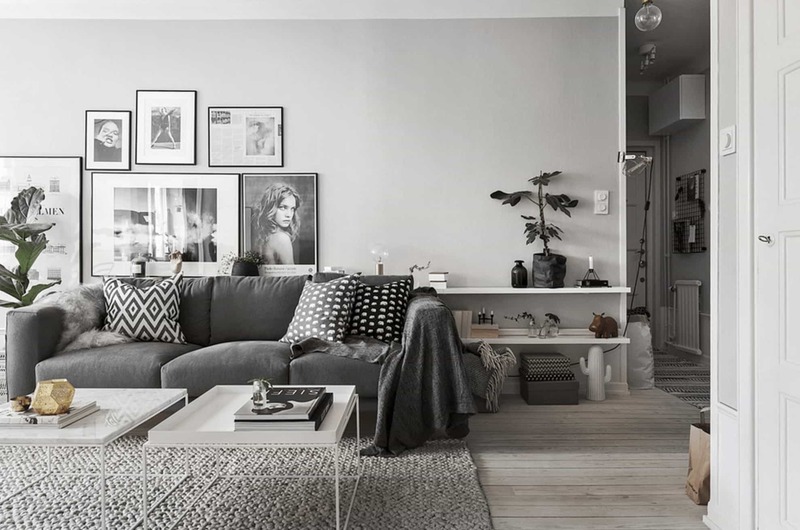 Scandinavian style tends to have a neutral base palette with minimal accents of colour layered on top. For example, a room may have white or perhaps dark coloured walls with a hint of colour thrown in through furnishings and accessories. 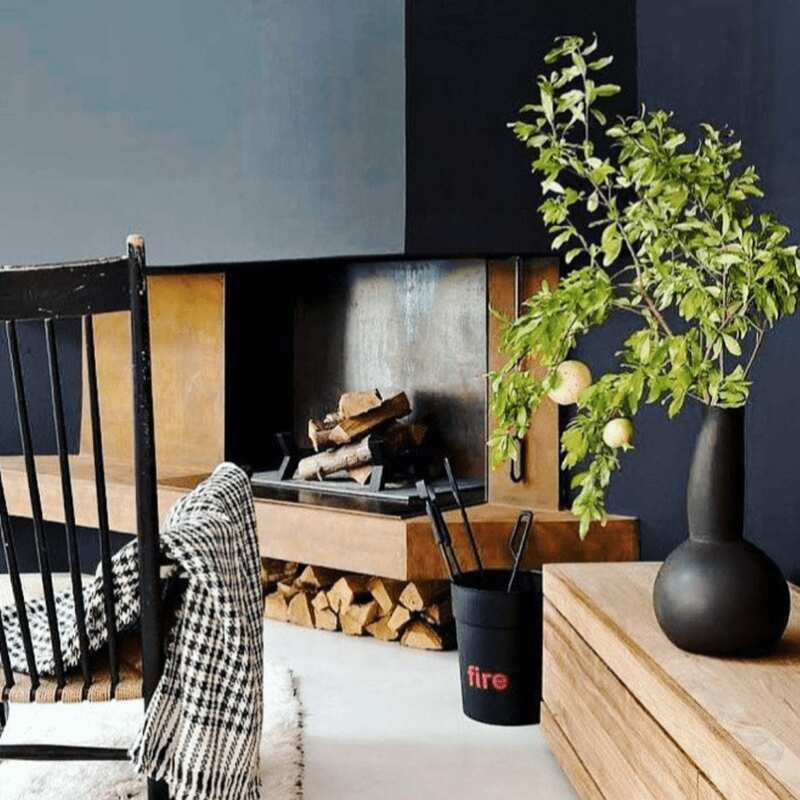 Wood is always a key theme and a scandi look is very much optimised by wooden floors, wooden furniture and of course a stack of logs in the corner! 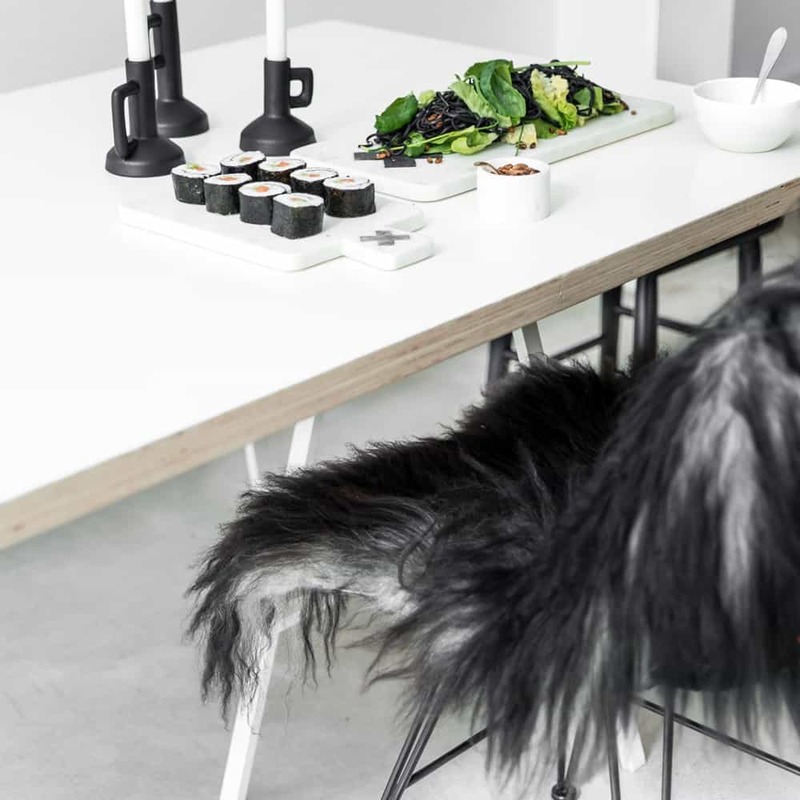 Texture is so important with the Scandinavian style. 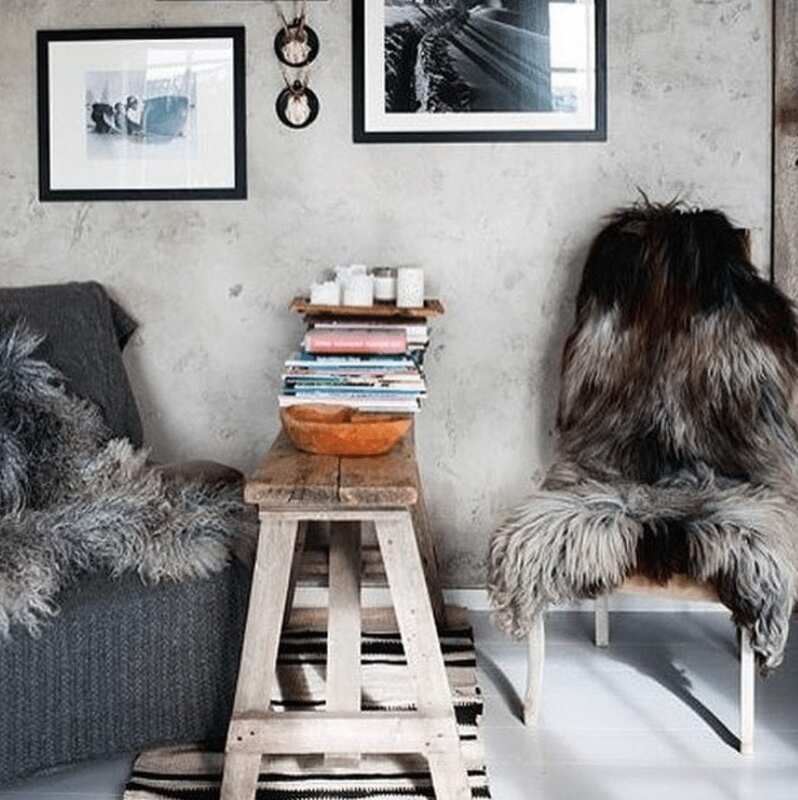 A must have item is a shaggy sheepskin throw. 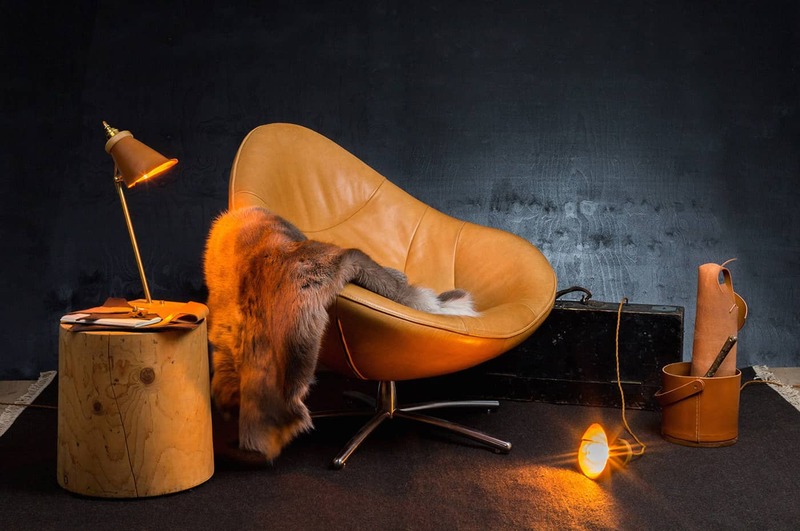 It instantly adds warmth and ‘hygge’ to a room! There are so many that you can get now too; different colours, styles, sizes, there really is something for everyone. 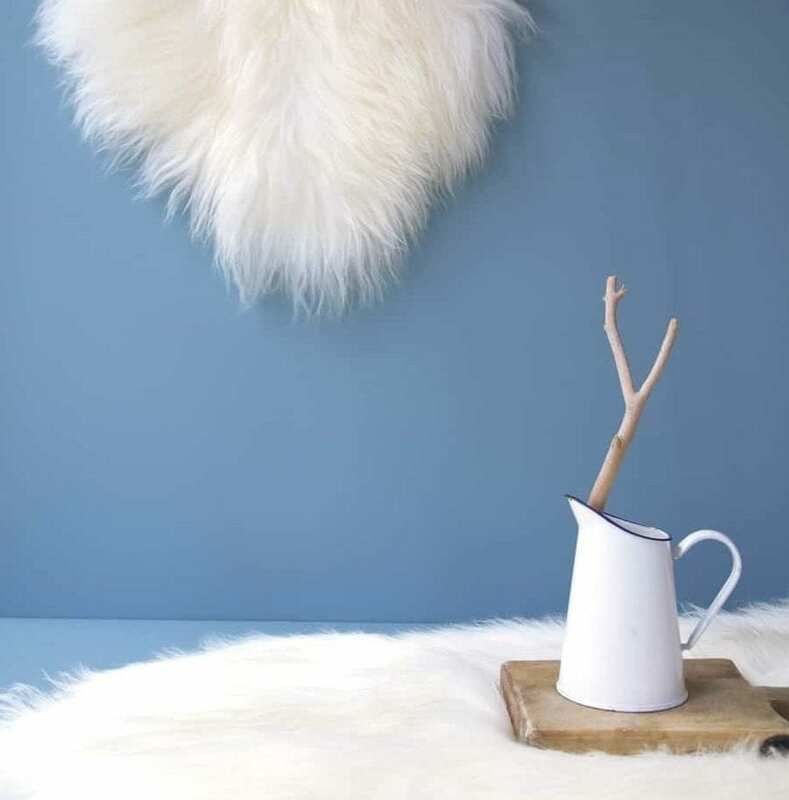 Leather is also a popular choice for a Scandinavian feel. 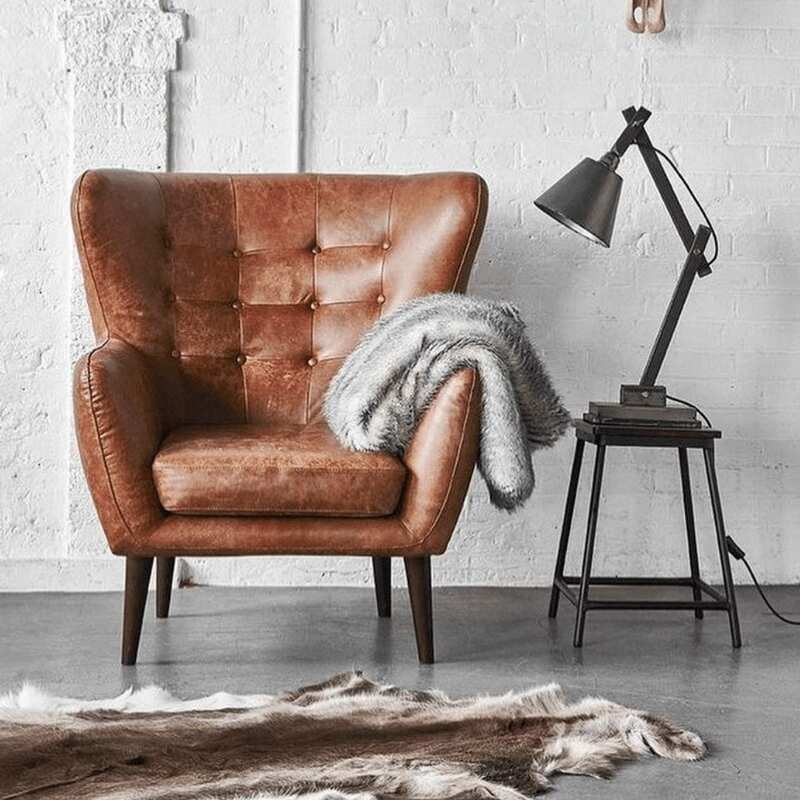 A lovely leather chair with a faux fur thrown over the top makes for comfortable and practical space. 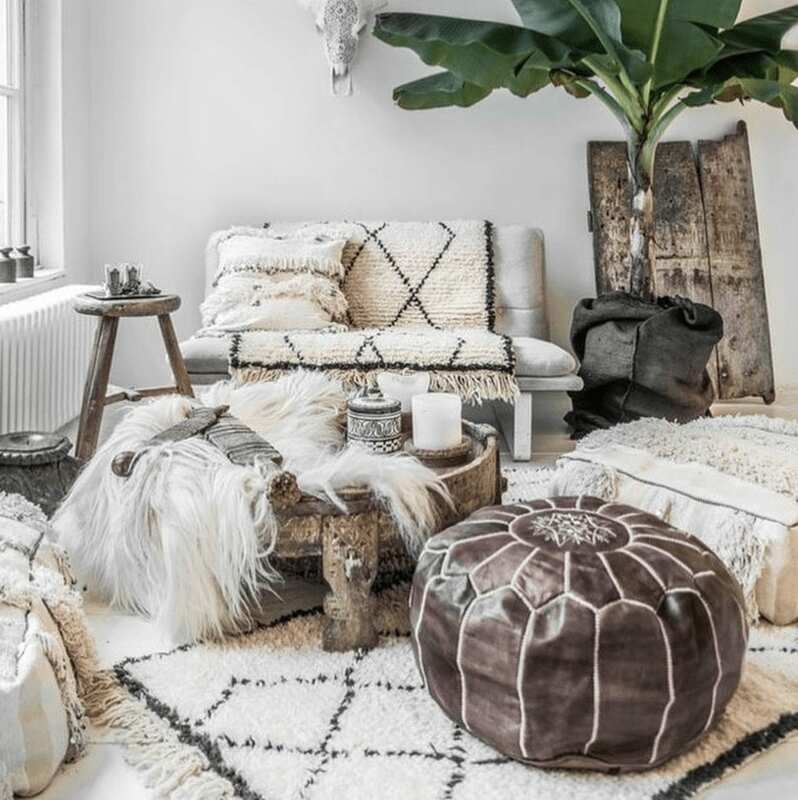 Geometric prints are also in keeping, with monochrome palettes working really well with all the natural materials. 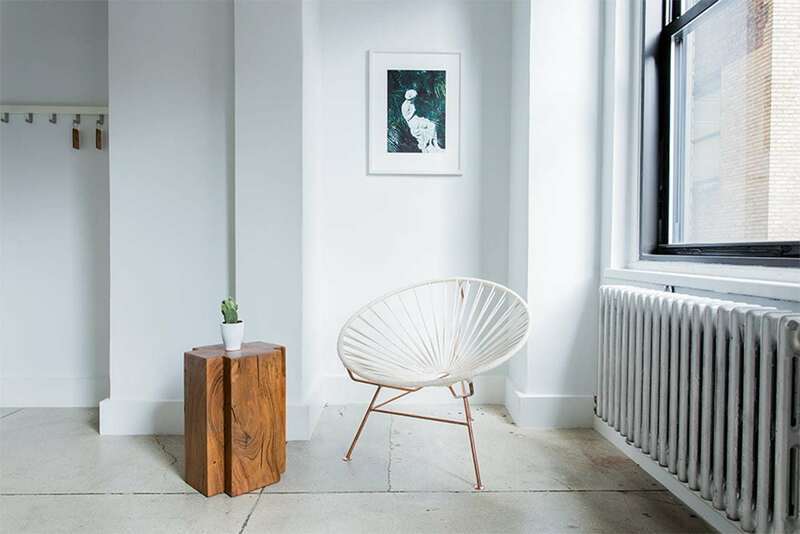 In keeping with ‘lagom’, Scandinavian style is minimal and clean too. Everything has a purpose and a maximalist approach really wouldn’t work. A fire has to be a must too. If you don’t have one, a pile of logs will do. 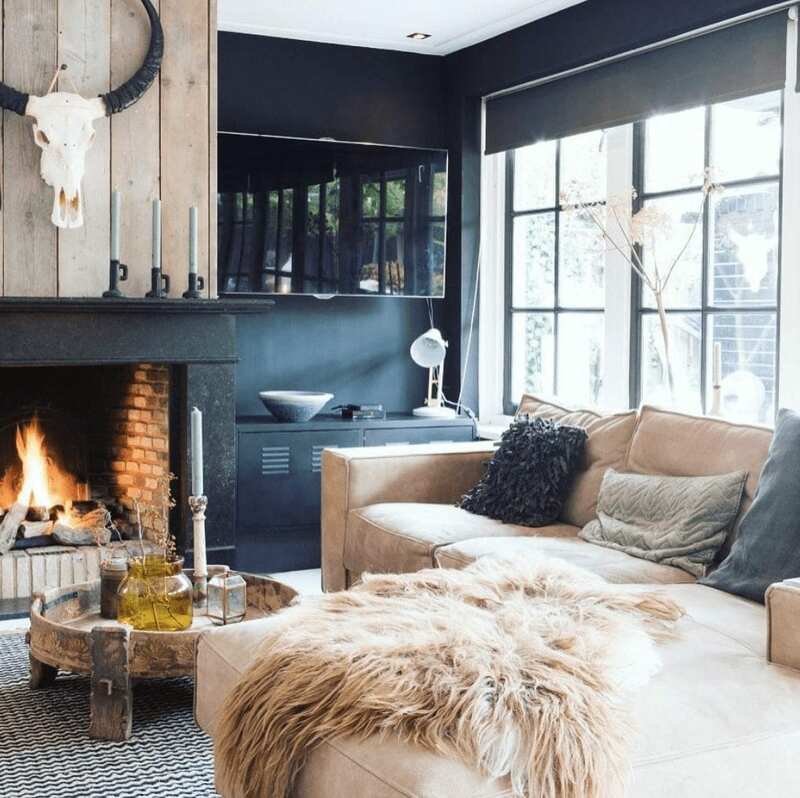 You don’t see televisions as the focal points of the room and seating is arranged around the fire for practical reasons in the winter. 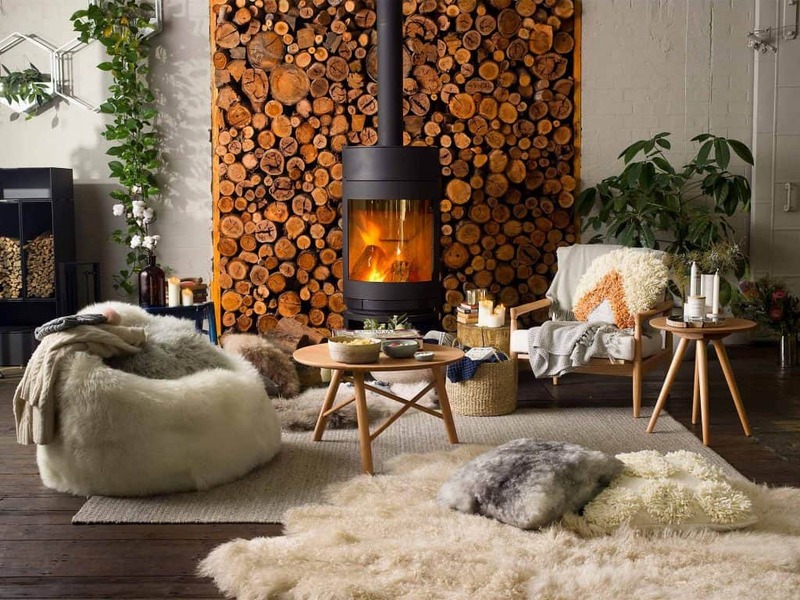 A suspended fire or log burner is typical of the trend and again both are very practical solutions. 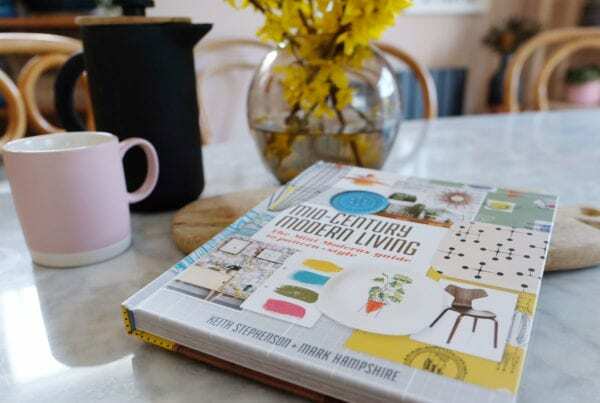 You can use colour to draw focus in the room, but not too much, keeping the palette calm and ‘hygge’ in keeping with the style. Want to see some more? 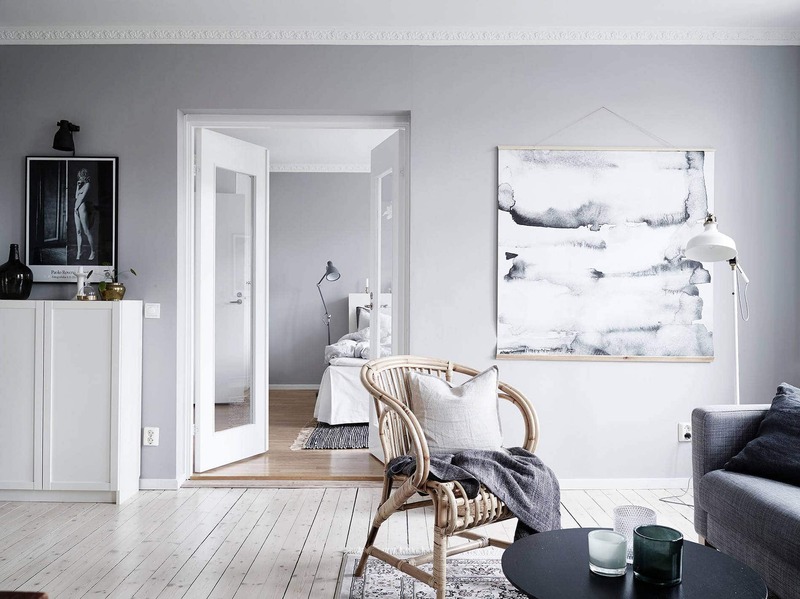 Visit our Scandinavian Interiors Pinterest Boards.